The Enforcement Directorate (ED) on Monday filed a fresh charge sheet against embattled former liquor baron Vijay Mallya, two companies linked to him and others on charges of money laundering, for allegedly cheating a consortium of nationalised banks to the tune of over Rs 6,000 crore, officials said on Monday. 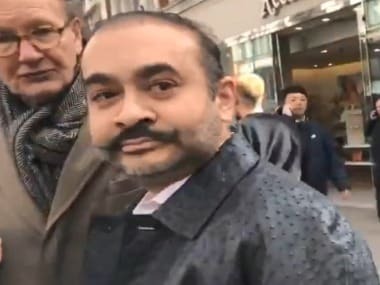 The agency has filed the charge sheet, also known as prosecution complaint, before a special court in Mumbai under the provisions of the Prevention of Money Laundering Act (PMLA). 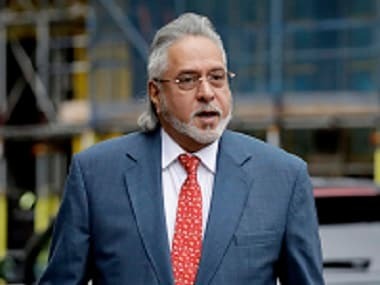 It has named Mallya, Kingfisher Airlines (KFA), UBHL (United Breweries Holdings Limited) and others in the voluminous charge sheet, they said. 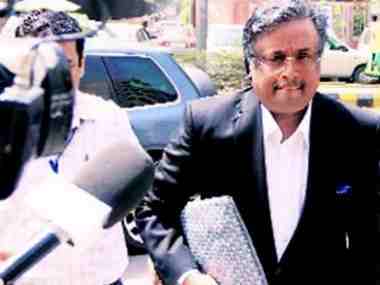 The PTI was the first to report on Sunday that after this charge sheet, the central probe agency would immediately seek permission from a court to "confiscate" assets worth more than Rs 9,000 crore of the beleaguered businessman and his firms under the recently promulgated Fugitive Economic Offenders Ordinance. 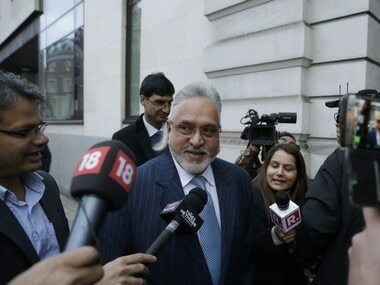 The ED had last year filed its first charge sheet against Mallya, now in London, in the alleged Rs 900-crore IDBI Bank-Kingfisher Airlines (KFA) loan fraud case. 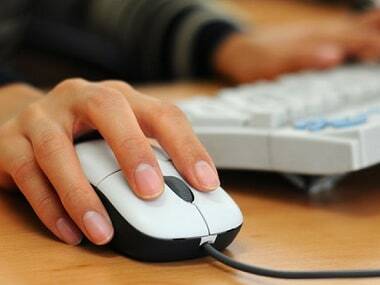 The fresh charge sheet revolves around the complaint received from the State Bank of India (SBI) on behalf of the consortium of banks for causing a loss of Rs 6,027 crore to them by not keeping repayment commitments of the loans taken during 2005-10, they said. The ED has based its investigation in this instance after taking cognisance of a Central Bureau of Investigation (CBI) FIR.